Stop brings you this belt, which will be a fine addition to your accessory collection. Moreover, it comes with a buckle closure that will provide you with a proper fit. Besides, it has been made of leather that lends it a smooth finish with a natural sheen. 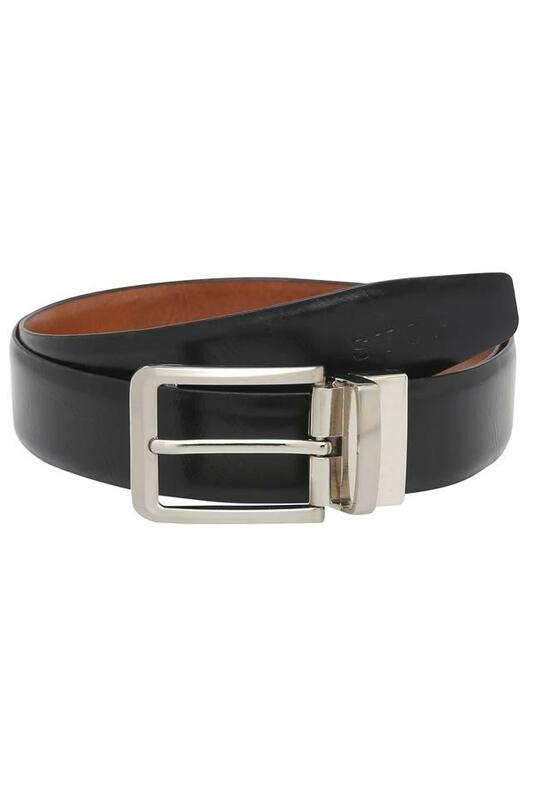 Meticulously crafted from leather, this buckle belt will be a great choice for regular use purpose. Designed to perfection, it will go well with any formal bottom wear like chinos or trousers.